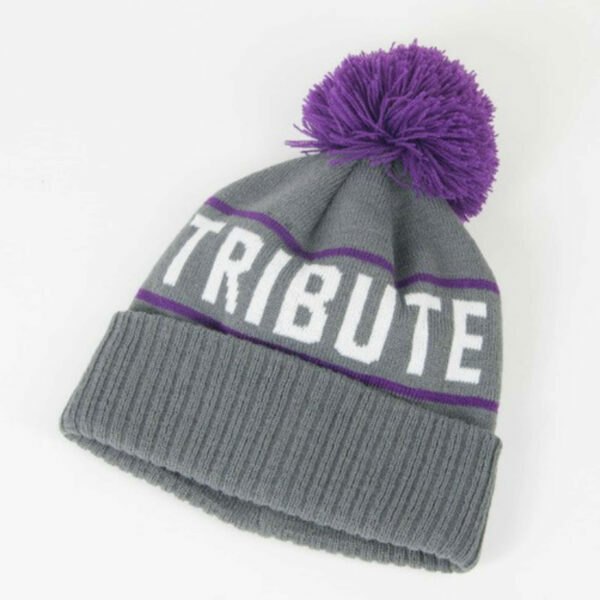 Keep yourself cosy throughout this Christmas and winter with our Tribute Bobble Hat – ideal for keeping warm whilst out and about. 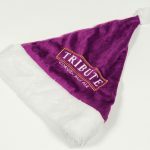 Perfect for Tribute Ale lovers. Treat yourself to your very own bobble hat, or give to a loved one this Christmas.